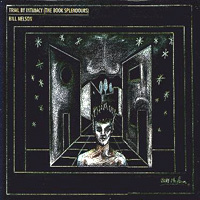 2011 marked the 40th anniversary of Bill Nelson's recording career and to celebrate this Esoteric Recordings announced a new release on their recently launched Cocteau Discs imprint, the lavish boxed set 'The Practice Of Everyday Life - Celebrating Forty Years of Recordings'. 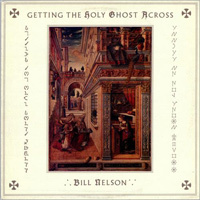 This is the most extensive and detailed anthology of Bill's astoundingly creative career to date. 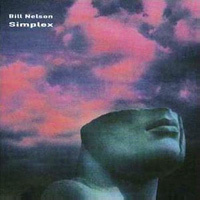 Over the past four decades Bill has consistently proved himself to be one of Britain's most original and creative musicians, exploring an astonishing diversity of musical styles, consistently pushing musical boundaries and earning the admiration of legions of fans throughout the world and enlightened critics alike. 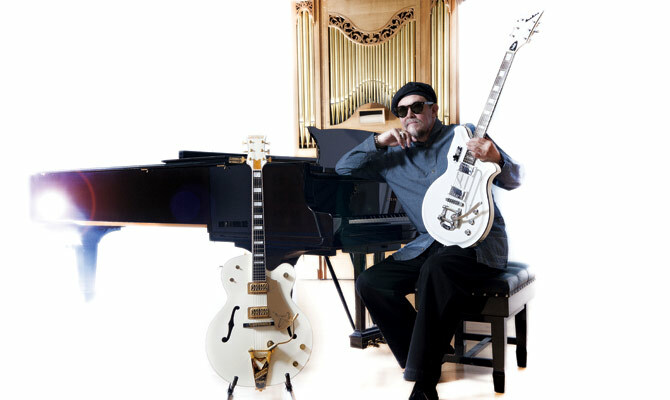 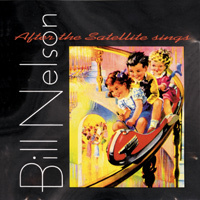 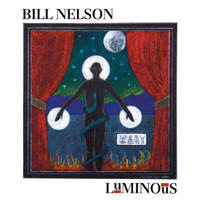 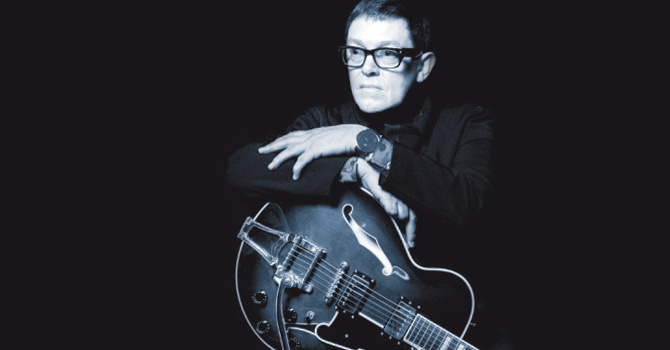 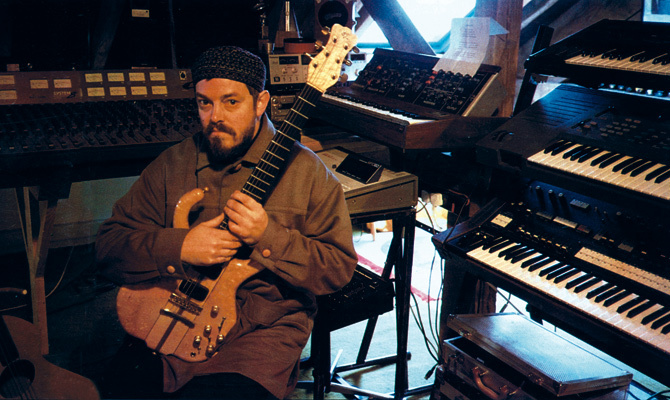 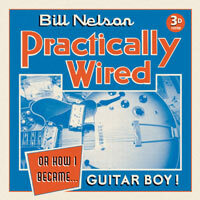 As a guitarist, Bill ranks as a great and uniquely gifted figure, but this eclectic selection of tracks also highlights his work as a singer-songwriter and instrumental composer. 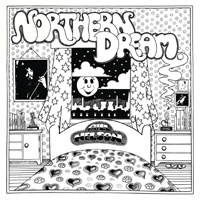 The 1971 album 'Northern Dream' was the first release of his illustrious career. 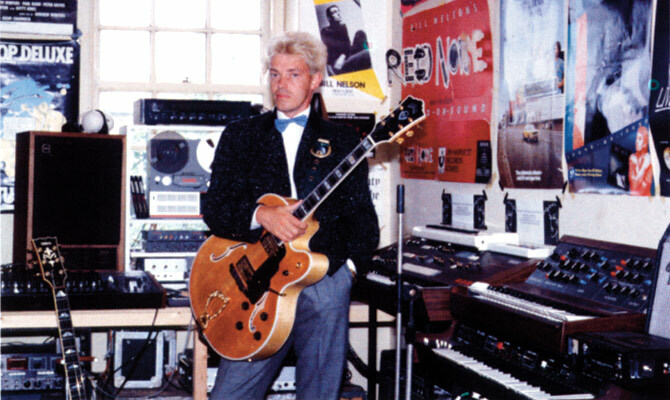 Although recorded on rudimentary equipment at a small Wakefield recording studio, the record was a fine early example of an independently produced album. 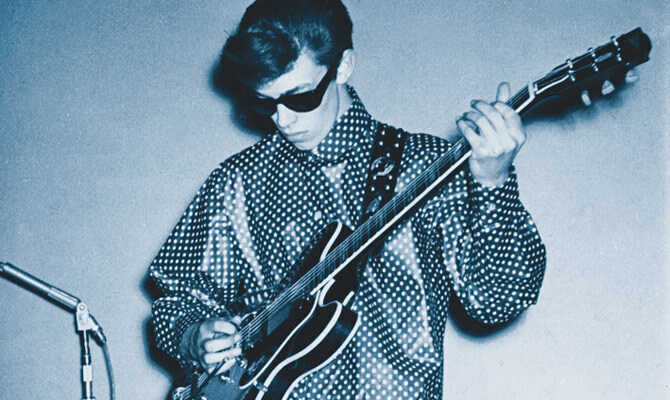 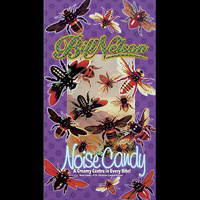 'Northern Dream' was championed by the legendary DJ John Peel and paved the way for Bill's future career, beginning with his legendary band Be Bop Deluxe, (a group who recorded five successful studio albums plus a live album for EMI's Harvest label), and the equally innovative Red Noise. 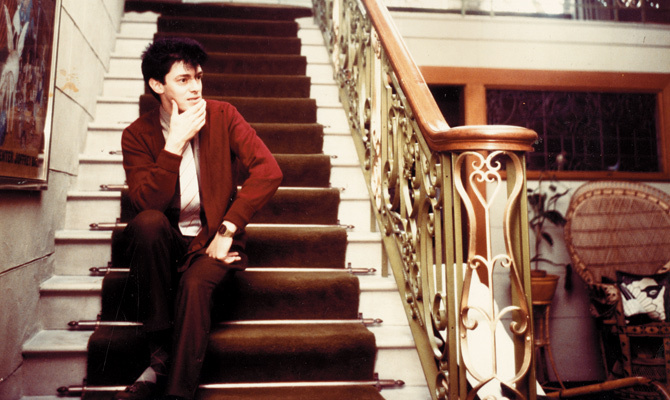 His acclaimed solo career continued with the release of the album 'Quit Dreaming And Get On The Beam', and a succession of diverse releases for both major labels and his own independent company, Cocteau Records, a venture which saw Bill become a pioneer of the "do-it-yourself" approach to recording and releasing music.